“Female cyclists do not generally need to push their limits, race against time and increase their adrenaline when riding rough downhill trails. They just want to enjoy the time spent in nature on the bike, and their expectations from the bike are completely different than men’s. They look mainly for safe, easy and, of course, stylish bikes that have good and natural handling. Yeah, SURE. ALL of the girls I have ridden with look for ‘safe’ and ‘easy’ bikes (I’ll give them stylish), and certainly aren’t going to do anything as gauche as pushing their limits or enjoying a technical trail. And the vast majority of the girls I’ve ridden with in the past have displayed considerably more ‘limit pushing’ and ‘adrenaline increasing’ than – for example – me. 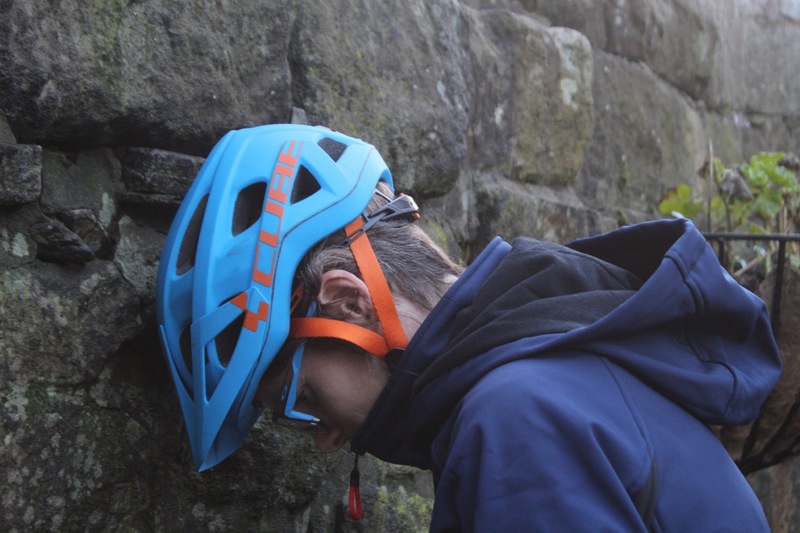 So generally women use their bikes to potter along towpaths (ooh, and maybe go over a bump), and find it difficult to get on and off them unless they have (non-specific) design features to allow them to do so? Wow. Heaven forbid that women might actually like to ride gnarly trails, improve their technique or ride anything that isn’t deemed ‘safe’. We were alerted to this from Cat Harts excellent blog, which you can find here. 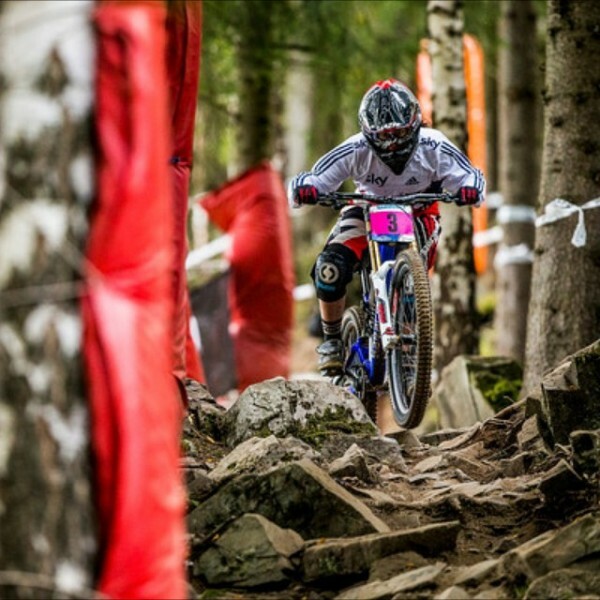 Racing Enduro - what do you need to put in? Their Facebook page is quite entertaining. Posts to page is a picture fest… In fact if you’d set out to collect the images of scores of rad, fast (and irate) women you’d be hard pushed to do it better. Best send that Alpine 160 of my 40 year old, mother of two, wife’s back. 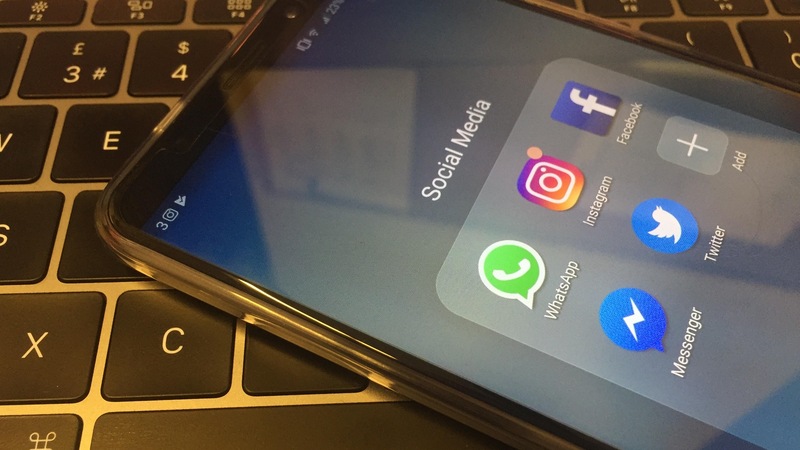 Have you asked them for a comment? 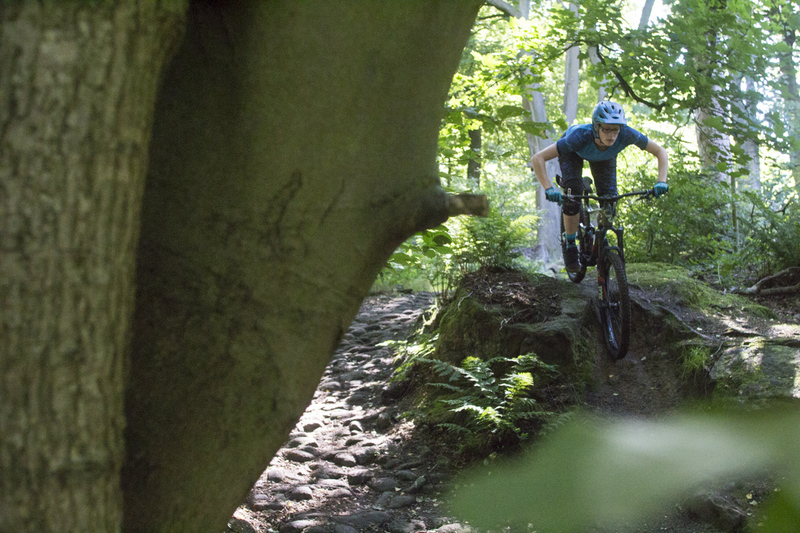 Very few women ride bikes regularly, and of that number, very few mountain-bike. 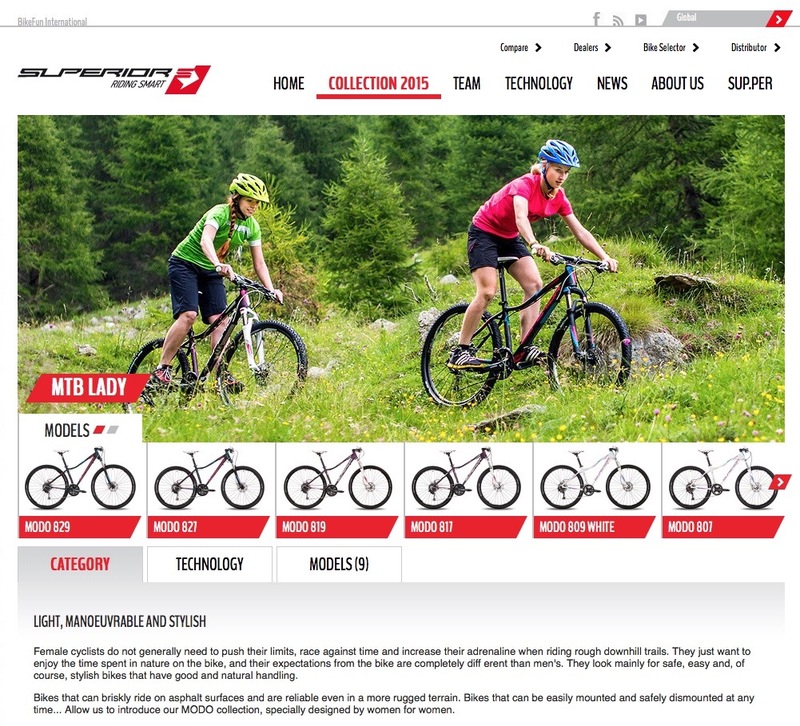 A company decides to target a new market: women who might enjoy riding off-road, out in the countryside. 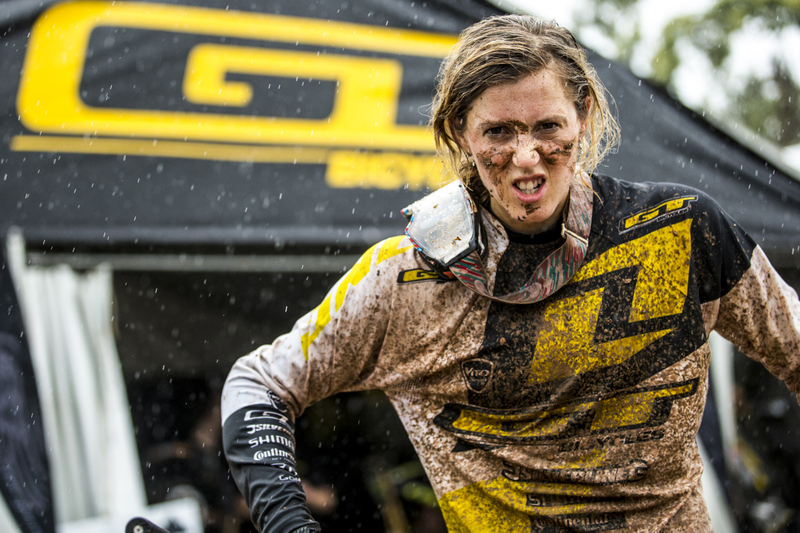 Then a bunch of committed female mountain bikers get enraged, and shout about how “gnarly” their rides are. Completely missing the point that they are not the target audience. Sorry this is a non-story. Sure, the bikes don’t have number plates, but don’t think they’re not being ridden to the limit. Each of us urging one another to climb higher, corner harder, and descend faster: that’s what makes our group rides Specialized. Whether shredding the buff terrain of . . singletrack to the technical, root-and-rock-strewn terrain, (these trail bikes) answer the call when bragging rights are on the line. The Myka . . . is the perfect bike for women looking to hone their skills on a value-packed hardtail. . . . The Myka features a low standover height so riders of all sizes will enjoy confident handling and a comfortable fit. Whether the next adventure is a singletrack trail, bike path or fire road, the Myka has a durable build that’s engineered for fun. I don’t hear any calls of sexism about Specialized! Er, no. If you want to target people who want to ride more conservatively then that’s fine. If you want to get more women into mountain biking that’s fine – there’s nothing wrong with confidence building. A sweeping generalisation that women don’t want to ride to their limits, ride fast or get rad is not. Not to mention that it contributes to low expectations of women in sport (and probably elsewhere as well). Fuel EX continues to set the bar for full suspension trail bike versatility, bringing race-day tech to all-day adventure. Want a rugged, capable long-travel trail bike and a nimble XC bike? Get both with Fuel EX. Whether it’s your millionth mile on the trail or your first, you’ll love this bike. Meet the new Lush. Our most versatile full suspension mountain bike for women gives you do-it-all 27.5″ wheels and a fun, confidence-inspiring ride. Lush fits you and the terrain perfectly so you can hit the trails with confidence, test your skills and come back grinning. Because grown-ups deserve playtime too. Hmmmm, I wonder what “What she said” would say? I’m amazed they’re not all painted in rubber glove pink as well to completely match the stereotype. MrSynthpop, I tried to make a direct comparison, based on my knowledge of Specialized women’s bikes. In 2008, they renamed all their women’s bikes, so that the Stumpjumper became the Safire, and the FSRxc, Rockhopper and Hardrock all became the Myka (several different models). So I’m sorry if you think I was cherry-picking, as that was certainly NOT my intention.